I am headed out of town this week to the Galapagos Islands of all places and I have no idea what my internet situation is going to be like. I hope to get another update up before I leave but if I don’t update for a while you know why. Anyway, I just wanted to get up some photos I shot a little over a week ago. 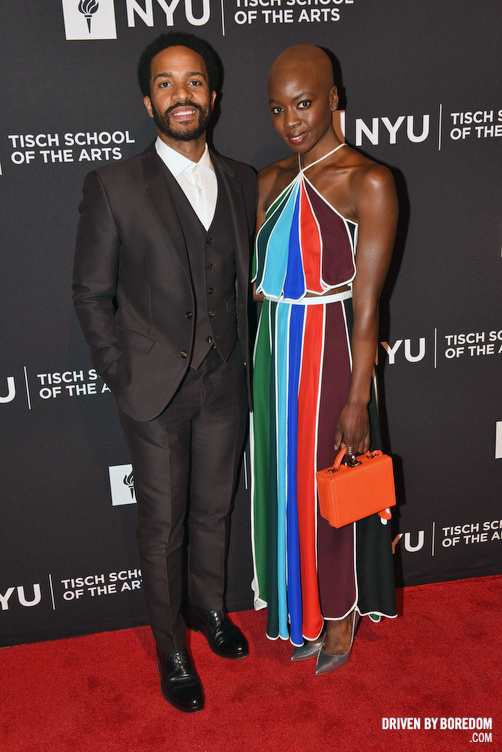 Every year since maybe 2008 I have shot the Tisch Gala for NYU. 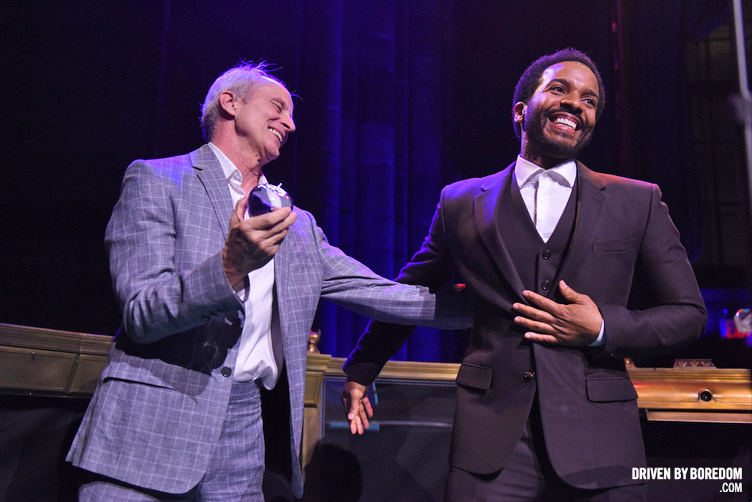 It’s a big fundraiser for Tisch School of the Arts scholarships and they always honor some alumni or someone associated with the school. I don’t always post the photos on here because it’s not really that kinda party but this year was pretty fun so I wanted to post some of the images. 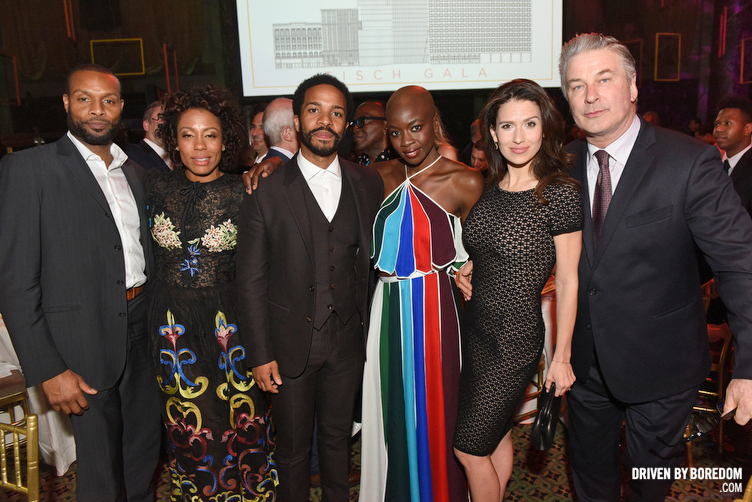 The Gala honored actors Danai Gurira and André Holland. 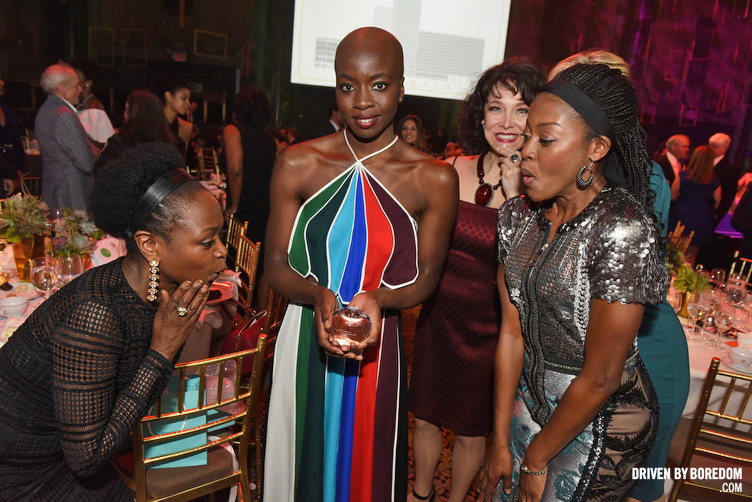 André gave one of the best speeches I have heard in nearly a decade of shooting these events and Danai seems to be one of the most impressive humans on the planet. Seems like Tisch made the right call honoring them. 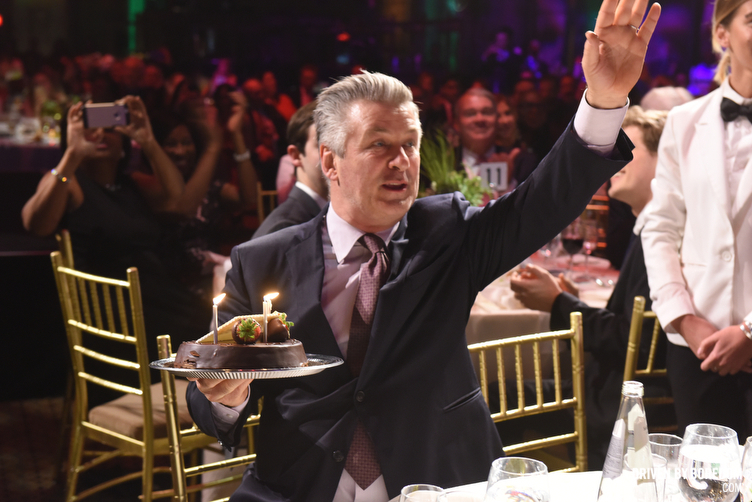 It was also Alec Baldwin’s birthday (he is on the Dean’s Council at Tisch) and his wife surprised him at the end of the evening. I have photographed him several times at Tisch events and he is always been nice to me but I know he doesn’t have a great love for photographers. I am very careful when it comes to photographing him but I got some really fun shots of him getting his birthday surprise. He seemed genuinely touched. 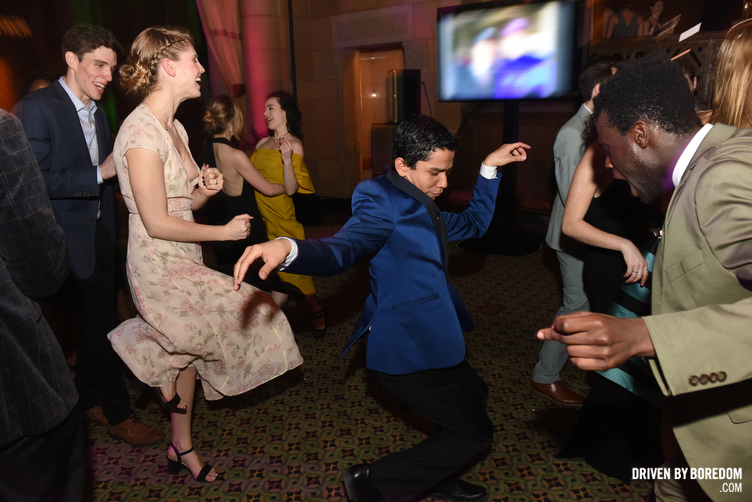 After the awards I went to dump images for press and when I came back down a dance party had broken out with a lot of the students that were there and let’s just say if you put on Beyonce’s Single Ladies you will probably get more enjoyment out of the photos. So yeah, check out these photos and I hope to be back with an update before I leave (and maybe while I am there?) but if not I will be back on the 24th with lots of photos of turtles and iguanas and things like that. 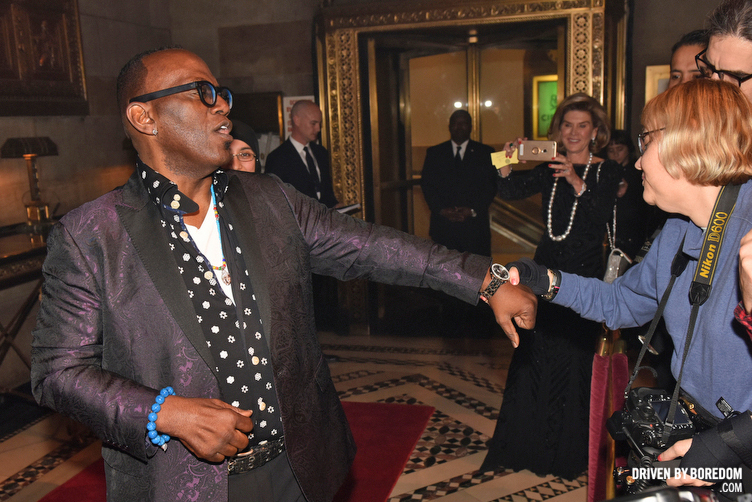 Click here to see the pictures from the 2017 Tisch Gala at Cipriani.